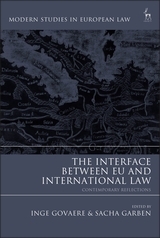 Despite their many obvious interconnections, EU and international law are all too often studied and practised in different spheres. While it is natural for each to insist on its own unique characteristics, and in particular for the EU to emphasise its sui generis nature, important insights might be lost because of this exclusionary approach. This book aims to break through some of those barriers and to show how more interaction between the two spheres might be encouraged. 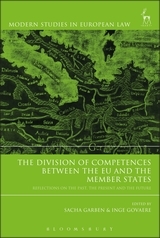 In so doing, it offers a constitutional dimension but also a substantive one, identifying policy areas where EU and international law and their respective actors work alongside each other. 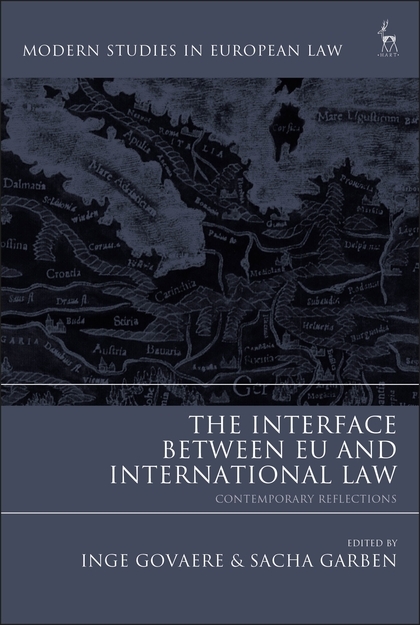 Offering a 360-degree view on both EU and international institutional and substantive law, this collection presents a refreshing perspective on a longstanding issue. Sacha Garben is Professor of EU Law at the College of Europe.